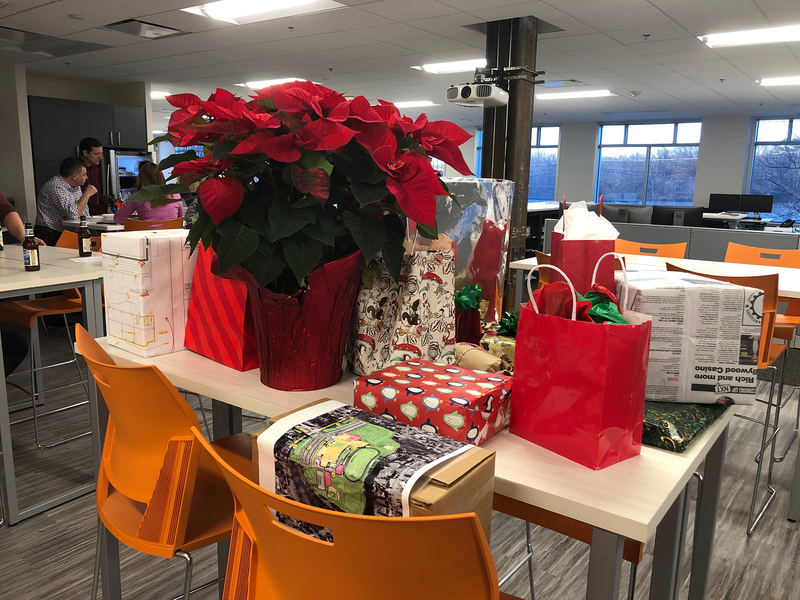 On December 19th, SEI staff celebrated the holidays together with a white elephant gift exchange. This was also the last day of the canned food drive hosted by SEI, which ran through the month of December. 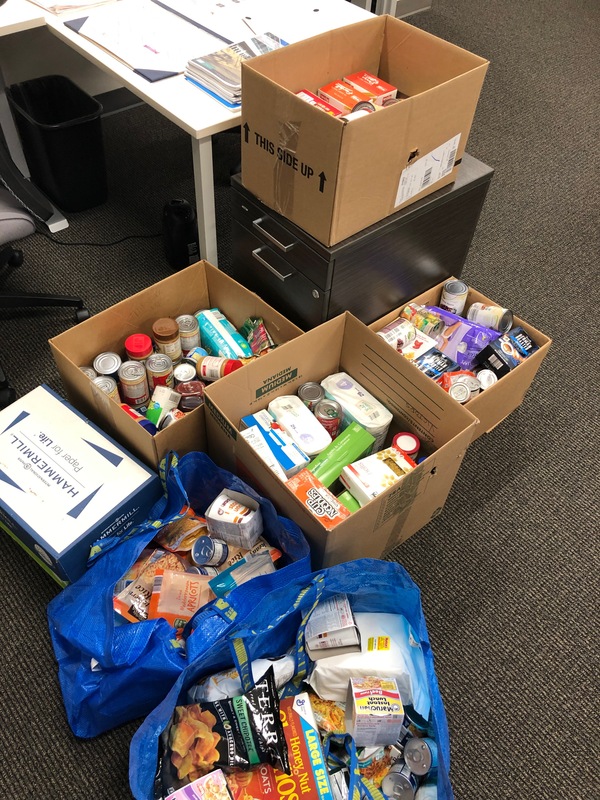 Staff members brought in over 230lbs of food to be donated to a local food pantry! Happy Holidays from SEI!